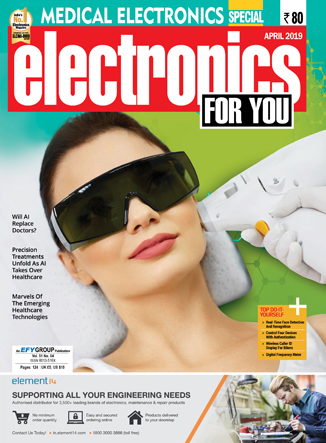 The EFY Group's first magazine, Electronics For You, was launched in January 1969, when the Indian electronics industry was still at a nascent stage. Today, it has grown into South Asia's most popular electronics magazine. In fact, the name 'EFY' Group has been coined from the abbreviation of this magazine's title. 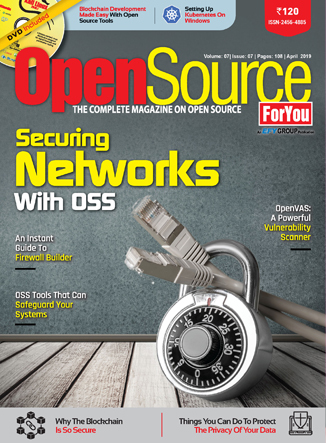 Launched in January 2003, LINUX For You is a complete magazine on open source, and is today a big hit with those who love FOSS (Free and Open Source Software). The magazine carries tech articles on Linux & open source for newbies, administrators, developers and fans of open source. 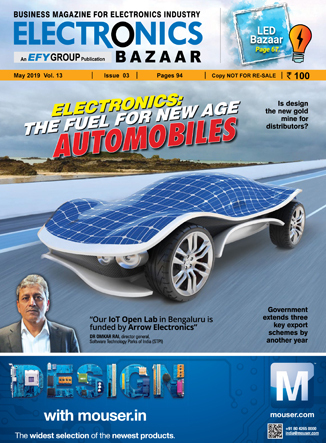 Electronics Bazaar is India's first sourcing magazine in the electronics space. The magazine aims to provide a B2B platform for the buying and selling of electronics products in India. The Magazine covers current & future trends, buying & selling opportunities, product launches, and innovations driving the Indian electronics industry.